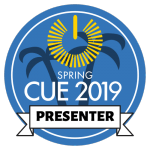 In a digital age, I love how easy it is to create, connect, collaborate, and share resources and lessons. 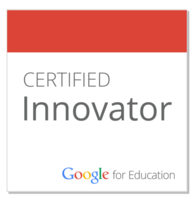 I have enormously benefited from the many educators who, over the years, have posted (blogged, Tweeted, Skyped, etc.) 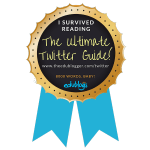 their insights and best practices. I hope to do the same with this page. 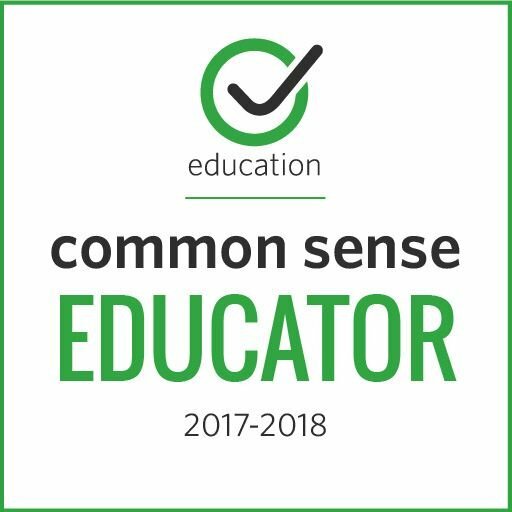 Providing and supporting a district-wide digital citizenship initiative and program to ensure that all students have a clear sense of both their rights and responsibilities as citizens – both online and off-line. 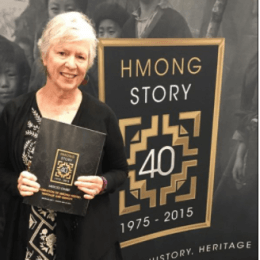 The Time of Remembrance Oral Histories Project is in recognition that history is not something that happens in textbooks. History happens here in our own communities, one story at a time. It is our hope that through the living voices of survivors and witnesses of World War II and the Vietnam War, students will gain an understanding of the common threads that connect the exclusion and forced removal of any group of people – and the importance of standing up and speaking out for the rights of all citizens. The videos below and accompanying lessons will provide you with a window into two seldom told stories from two separate wars that have greatly shaped the character and history of the Elk Grove Unified School District. A Story From Behind the Fences – I wrote this lesson to accompany the video and TOR WWII Interview Archives. In Response to Executive Order 9066 – This lesson invites students to create a letter poem to commemorate a first-hand account from the TOR WWII archives. Although the lesson is aligned to 8th grade CCSS, it is appropriate for and adaptable to younger students. 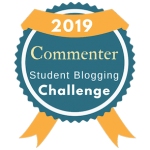 On Coming to America – Small Moments, Big Meanings Hyperdoc – Aligned to 8th Grade Standards but can easily be adapted to younger or older students. In 2016, I had the opportunity join 18 educators for a life-changing trip to Rwanda, led by Carl Wilkins, the only American to remain in Rwanda during the 100-day genocide. I shared my photos and reflections in Rwanda – Looking for the Good. 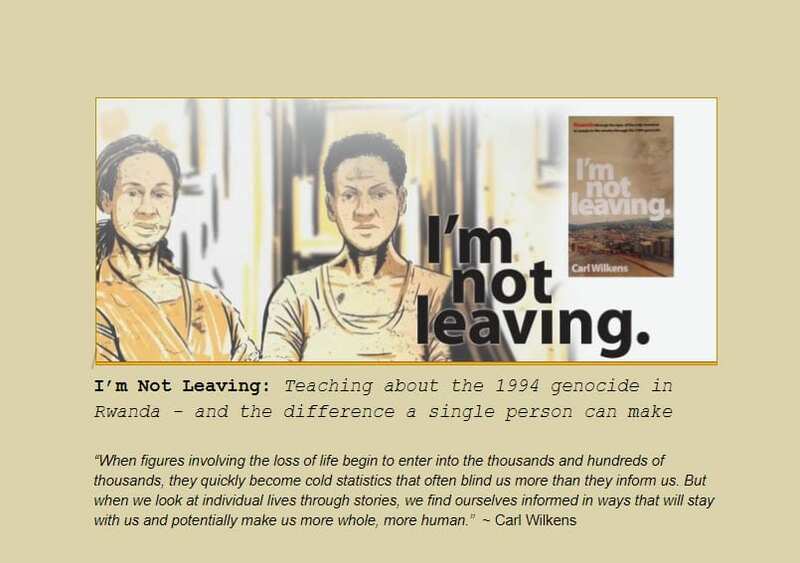 Because many of our 9th grade World Geography teachers include a unit on Africa, I created a hyperdoc lesson based on Carl’s experiences and book, I’m Not Leaving. Note: The header photo for Blogwalker is from our day at Rwanda’s Murambi Memorial. 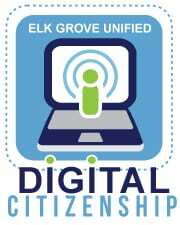 As the co-director of my district’s Digital Citizenship program, I am committed to providing teachers, administrators, students, and parents with curriculum and resources to ensure that upon graduation, every student has established a positive digital footprint and “Googles well” when a future employer or college admissions office does an online background search. 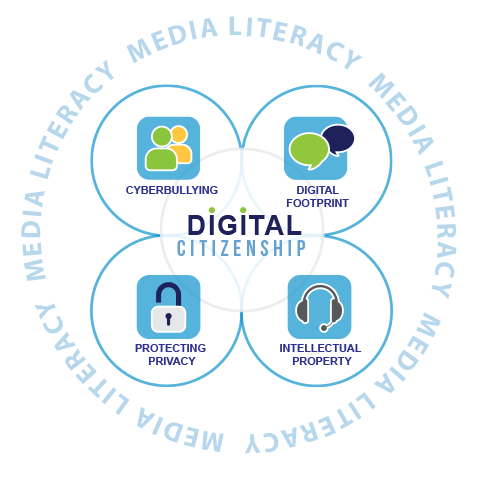 Our program focuses on four areas: Taking a stand on cyberbullying, building a positive digital footprint, respecting intellectual property, and protecting students’ online privacy. We also recognize that in an age of “fake news,” media literacy skills need to be woven into the school day and across grade levels and curriculum. 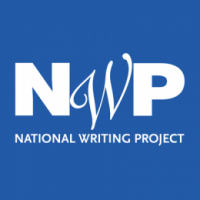 Upstanders Not Bystanders – Lesson in collaboration with Common Sense and the California Writing Project, for grades 6-9. Can I Use That? – Hyperdoc lesson with accompanying resources. 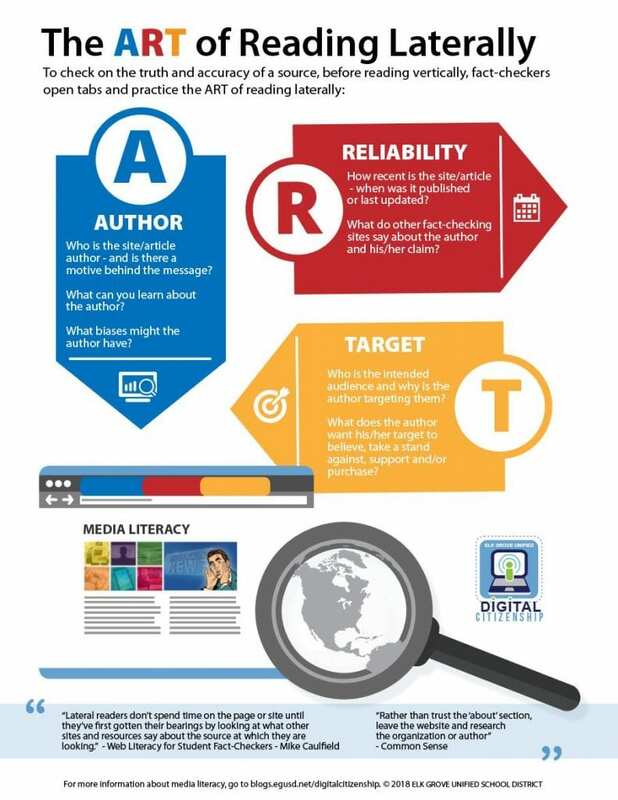 Media Literacy: Flex Your Fact-Checking Muscles – Read Laterally – Note: The awesome graphics for pretty much all of my lessons, including the one below, were created by my colleague and Digital Citizenship co-director Kathleen Watt. More lessons and resources coming soon!